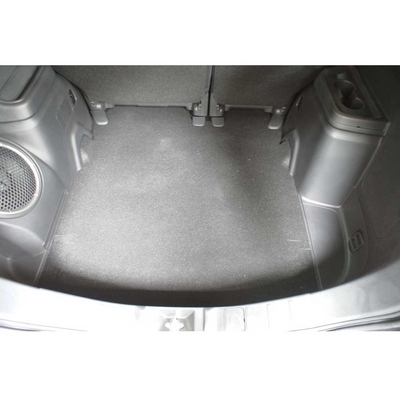 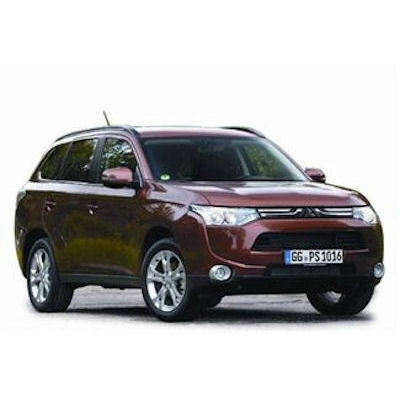 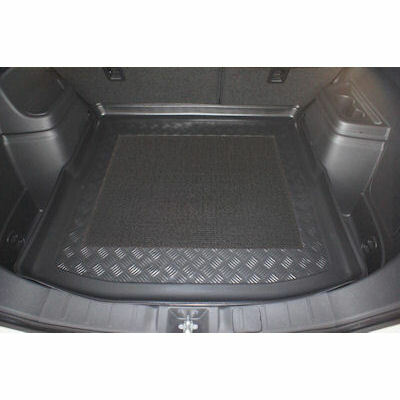 MITSUBISHI OUTLANDER III BOOT LINER 2012 onwards. 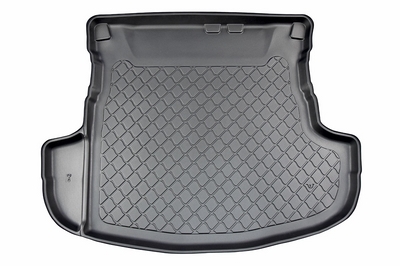 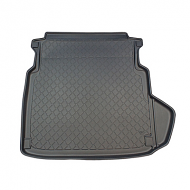 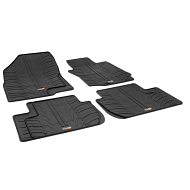 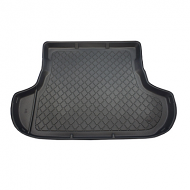 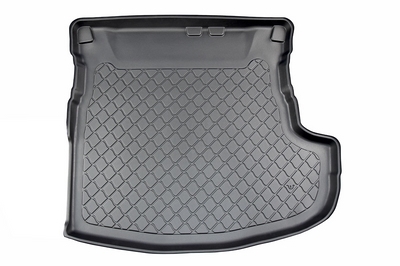 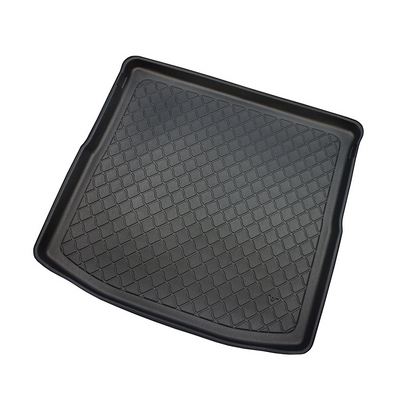 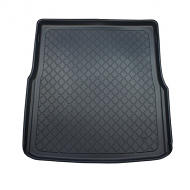 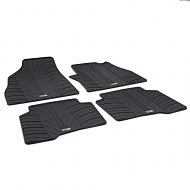 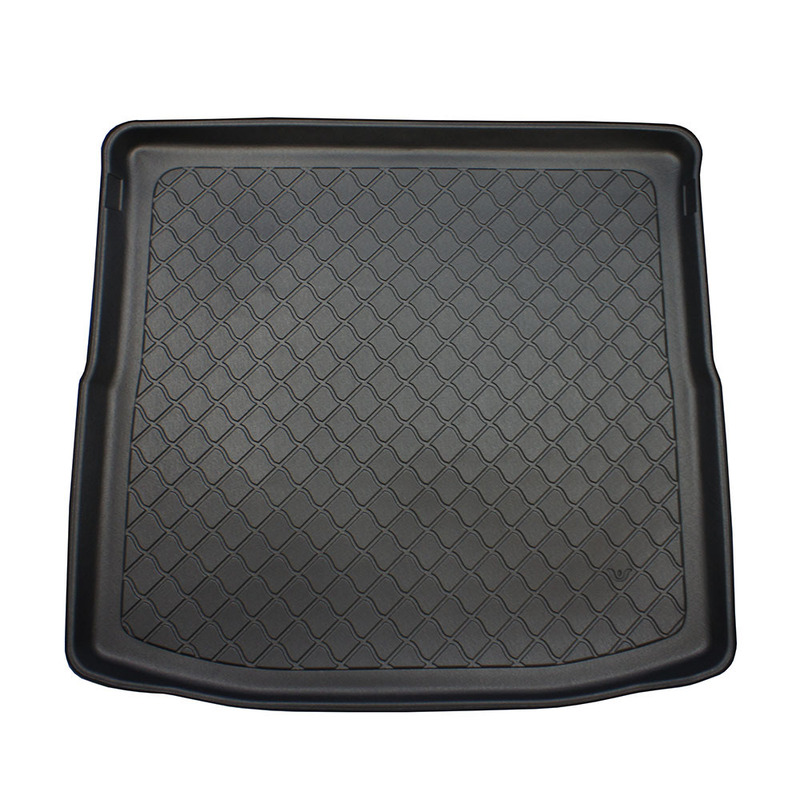 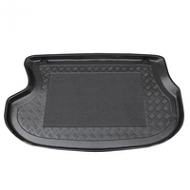 This is a fully moulded mat designed just for your vehicle. 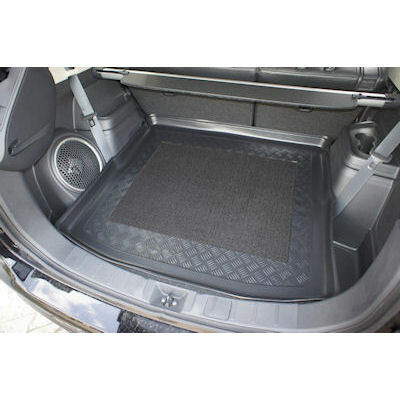 NOTE: This fits 5 and 7 seater models It fits all models included the ones fitted with a subwoofer speaker in the boot.